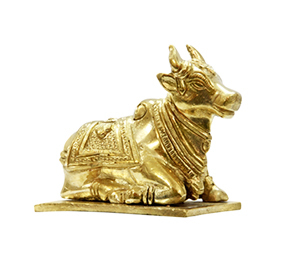 This small sized Nandi idol is specially designed for the home and office decor. Nandi serves as the vahan of Lord Shiva and as the gatekeeper of Shiva and Parvati. 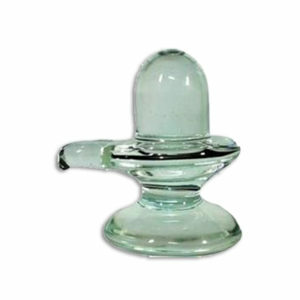 This is a very beautiful Shivling made of pure crystal. 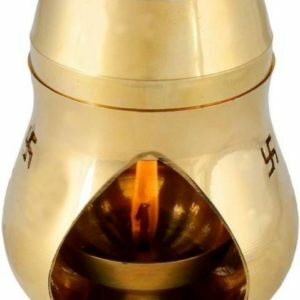 Shivling is supposed to be the abstract representation of Lord Shiva and Mata Parvati. 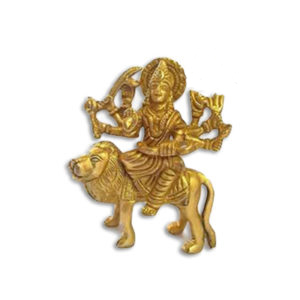 Durga Ma is the principal Hindu warrior goddess / Devi who represents combating evils and demonic powers. She is often depicted as a fearless woman riding a lion with multiple arms, each carrying a weapon. Durga Mata holds a special significance during the festival of Navratri in India and abroad. 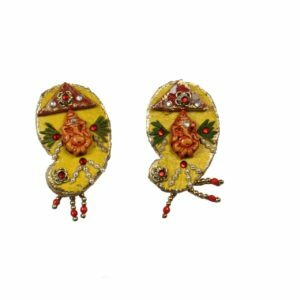 “Vakratunda (Lord Ganesha) is considered as the Lord of fulfillment and destroyer of evils and barriers. 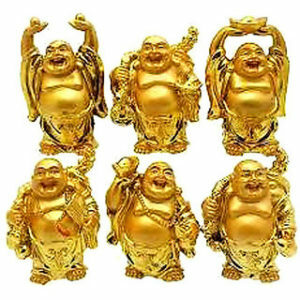 Arghyam India gives to you, the God of mind, training, expertise, expertise and wealth. 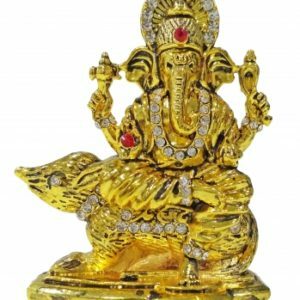 superbly crafted this Lord Ganesha Statue will genuinely enlighten the grandeur and elegance of the deity. keep it in your pooja room or present it in your friends and own family, the benefits will continually contact the soul of the beholder. 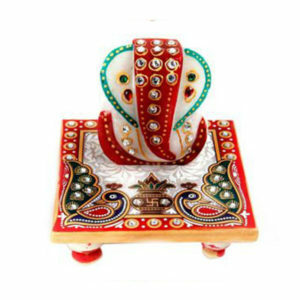 This Lord Ganesha Statue is enthusiastically handcrafted by using professional artisans from the house of Arghyam India using numerous traditional techniques. 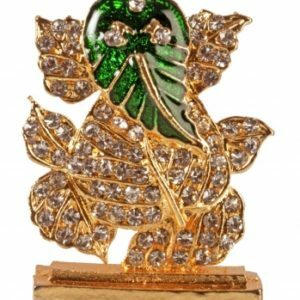 Green Leaf Ganesh ji is beautifully handcrafted and perfectly finished divine item. 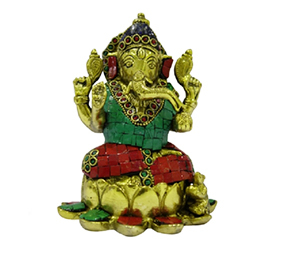 Keep this exquisite Green Leaf Ganesh ji idol to bring success and prosperity. 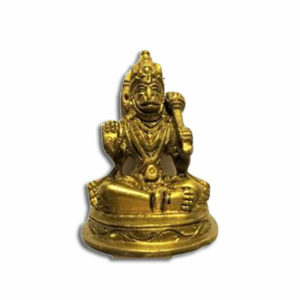 Add a religious and traditional touch to your home interiors with surreal and distinctive showpiece. This amazing product has been presented to you by the craftsmen of Arghyam . 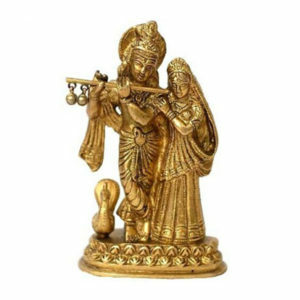 If you’re an admirer of Lord avatar, this sculpture can sure as shooting win your admiration and heart. 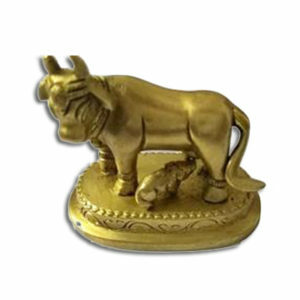 The brass Statue of krishna Cow with sculpture options a immature avatar hanging His signature cause with flute in hands. A cow creates the proper scene of Vrindavan wherever the Supreme Being had spent His childhood. 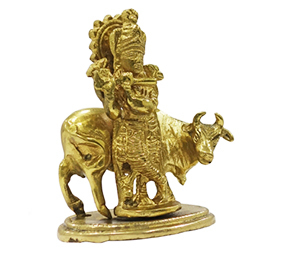 This Krishna With Cow sculpture can add ornamental feature to any space setting and conjointly keep all the negative energy trapped.